← The APP everyone should have and use! With less than a week left before we move in to our new Yorba Linda office, I can’t help but to reflect over the past 11 months. To say that I am grateful and humbled would be an understatement. While I realize there’s still a lot to be accomplished, I am grateful for the incredible success that we have already achieved together in such a short time! -Grew from just about 25 agents to 105 before the grand opening of our new facility! -Located, leased, and built out, a new 10,000 square foot office in Yorba Linda as promised! -Grew our average monthly sales count from 10-12 to an average of 40+ with a recent high of 57 at almost $40,000,000! I completely expect to be achieving 75+ sales counts very soon! 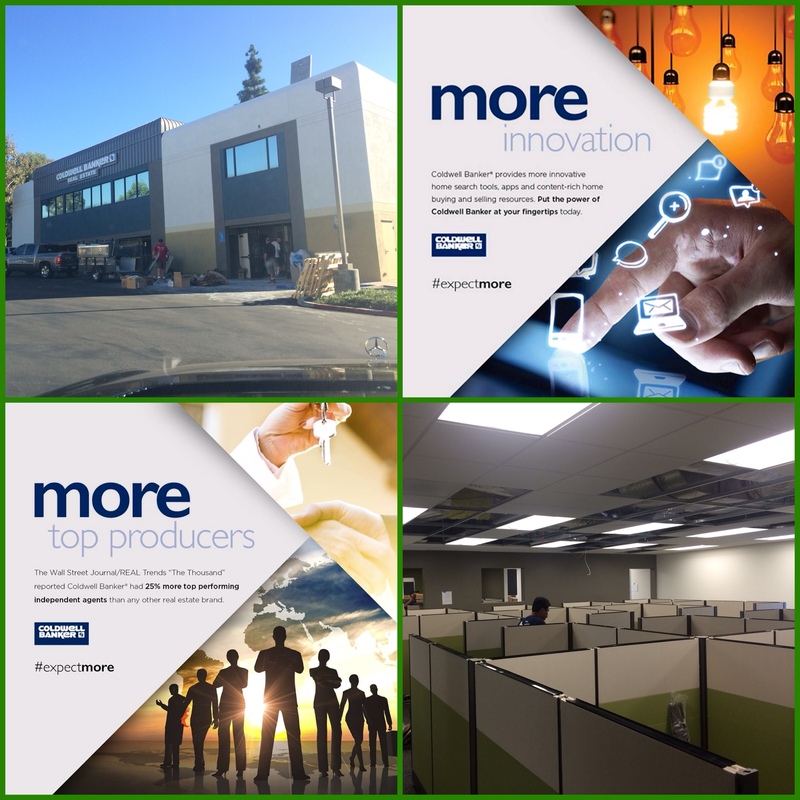 –Recommitted to the Tustin market with the announcement of a new state of the art facility coming very soon! These great accomplishments are the result of all of us working together in our common goal of growing the Coldwell Banker Residential Brokerage brand in North Orange County! Our collective efforts have changed the landscape of real estate firms in North Orange County forever. We have certainly gotten our competitors attention! 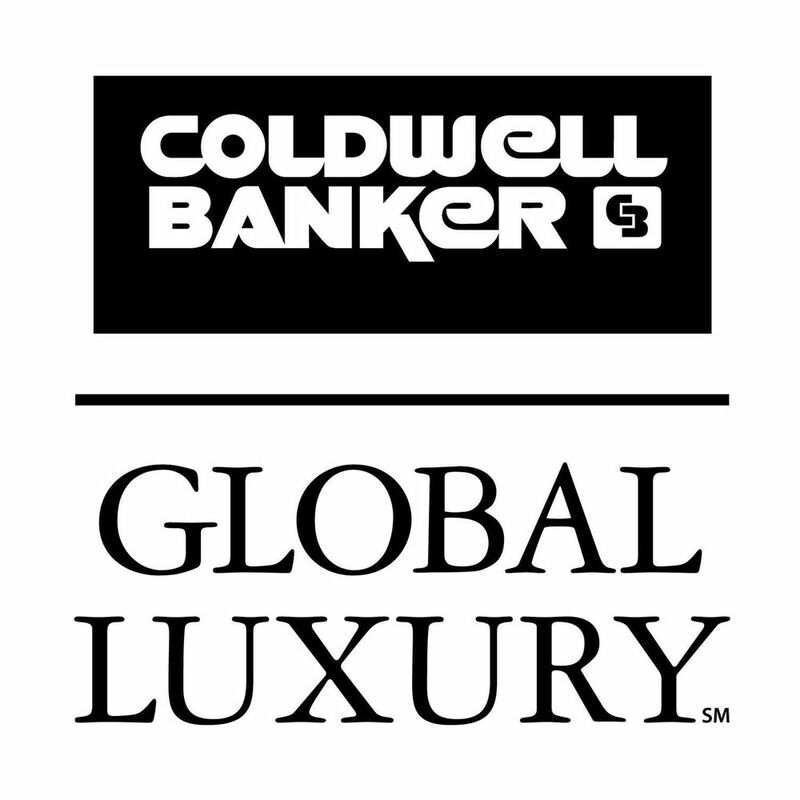 And most importantly, so many of the agents who made the decision to affiliate with Coldwell Banker, are experiencing incredible success after making the move! For the first time in years, so many agents now have the opportunity to experience first hand that affiliating with a company that bases it’s decisions on strong business principles that are grounded in “what’s best for our agents and our customers”, can create an environment where they can simply focus on growing their businesses knowing that the company is solid, stable, and unwavering in it’s focus. Please take a moment and watch the video below. I’m confident that it will move you as much as it moved me! It IS the exact mindset in this video that will continue our tremendous forward momentum! 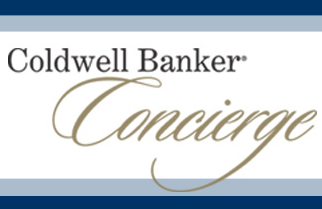 If you are not yet with Coldwell Banker Residential Brokerage and you’d like more information about affiliating with CB or just getting a tour of our new state of the art facility in Yorba Linda, don’t hesitate to reach out to me at Brad.Pearson@camoves.com or call/text 714-782-2723. Posted on September 14, 2014, in News and tagged coldwell banker north orange county yorba linda brad pearson real estate. Bookmark the permalink. Leave a comment.